Pssssst! 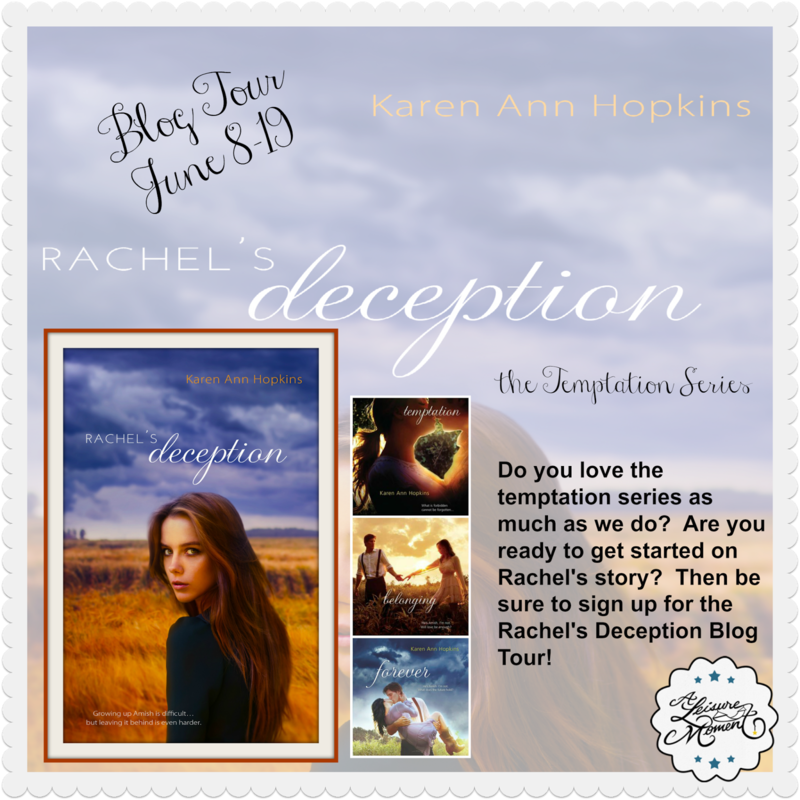 Have you seen the cover for Karen Ann Hopkins' new book, Rachel's Deception? It was revealed earlier this week and we think its AMAZING!!!! 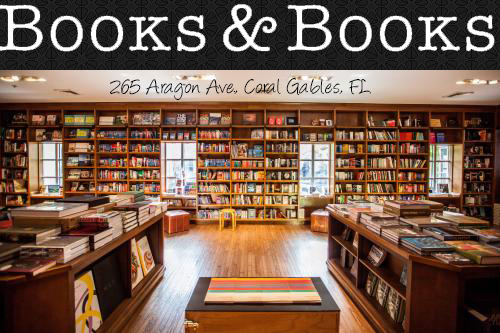 Check it out and let us know what you think! Growing up Amish is difficult…but leaving it behind is even harder. Noah was Amish...Rose wasn't. Being together should have been impossible. But somehow they found a way to make it work. They are finally a family, but their happily-ever-after is still a long off. Will Rose and her friends be able to force real change? 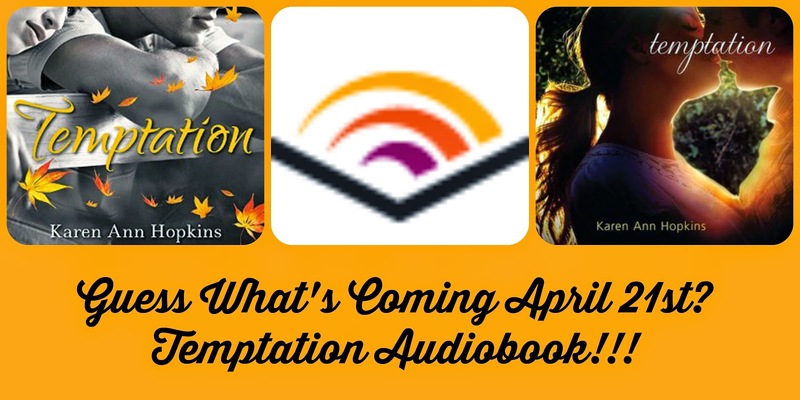 Karen Ann Hopkins returns with a gripping new book in the YA Temptation series. 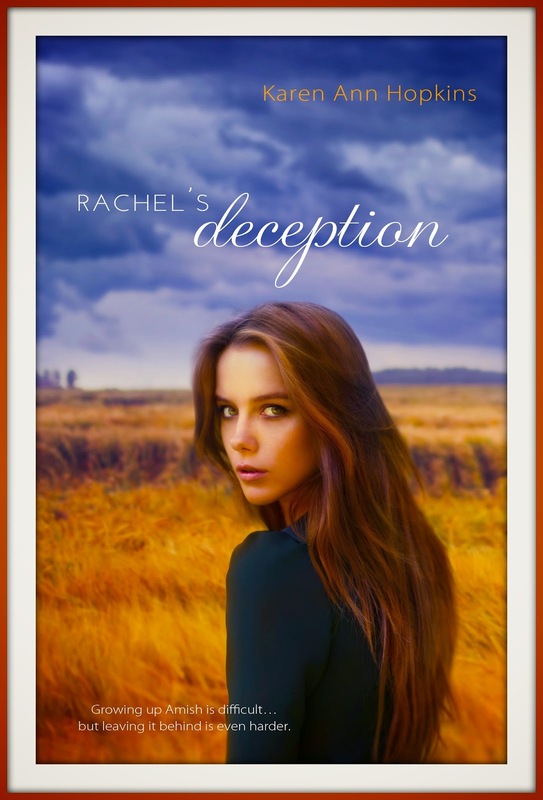 The powerful family saga continues with Rachel's Deception, as events spiral out of control in the sleepy farming community of Meadowview. And Rachel Miller has her own secrets to hide. Noah’s younger sister has been living a double life. That is, until Justin Cameron, Rose's little brother, catches her in the act. Rachel is not the obedient Amish girl that her sister was, and her rebelliousness takes her to a very dangerous world. A world that only her true friends can help her escape from. As Rachel questions all she has been taught about love, family, and commitment, Rose discovers what it really means to be shunned. And an evil shadow looms on the horizon, threatening not only Rose, but everyone she holds dear. Click Here to sign up for Rachel's Deception Blog Tour. Thanks so much for featuring this cover reveal!